Morgan Page ft. Lissie, Sugarstarr feat. Alexander, Morgan Page, Lana Del Rey, Sander Van Doorn, Martin Garrix & DVBBS and more. Hey guys!! Welcome to another episode of Here Comes The Beat. 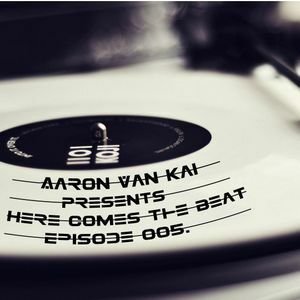 HCTB is bringing to you the best deep house tracks from all over the world. In this episode I have so much beautiful tracks from great djs and producers like Paul Wetz, Tube & Berger and ShibaSan.